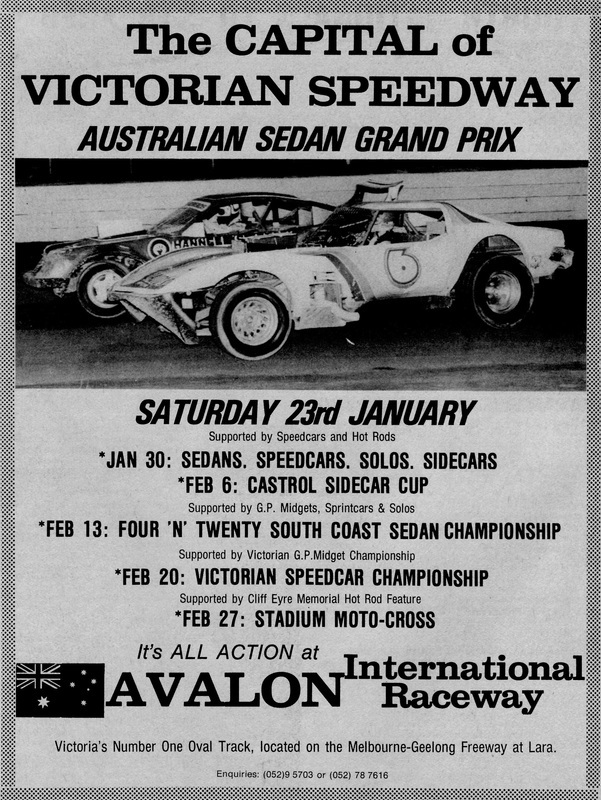 Avalon Raceway opened in November of 1976 after the closure of Torquay Speedway. 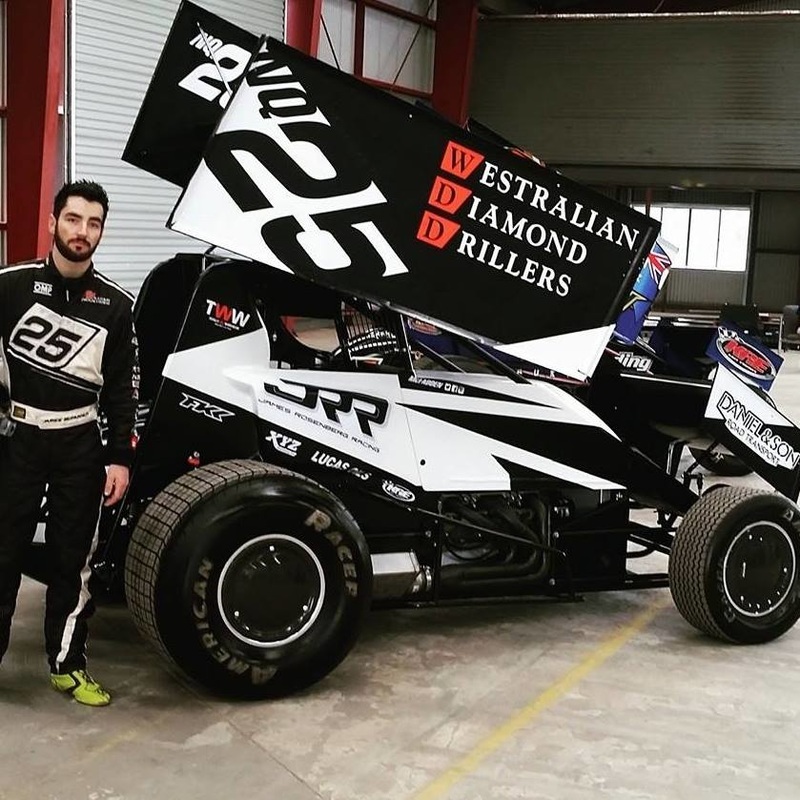 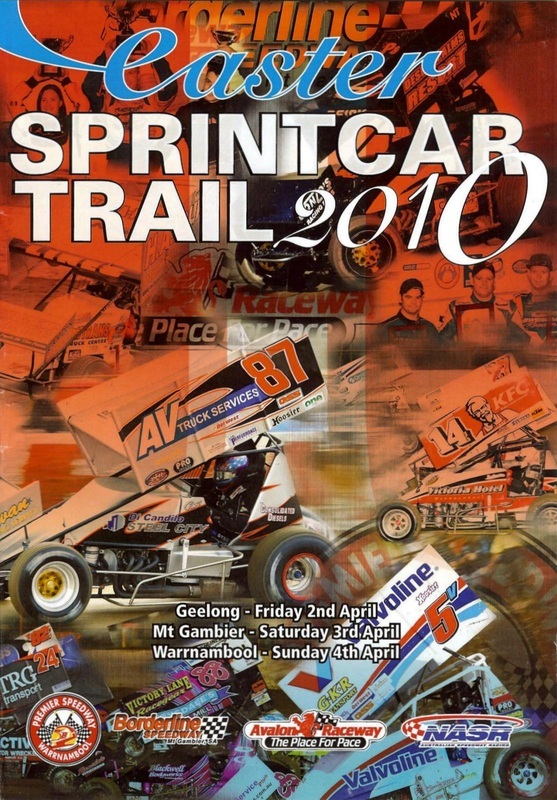 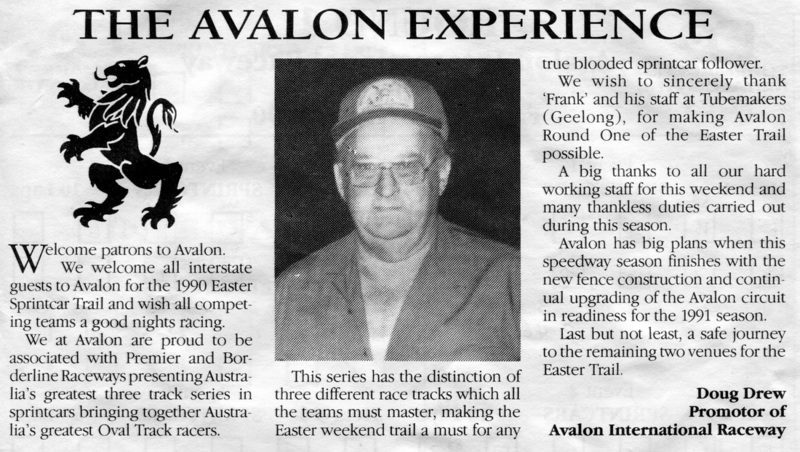 The 2010 Easter Sprintcar Trail was held over 3 nights, The first night being on the 2nd of April, A Friday night at Geelong's Avalon Speedway in Victoria. 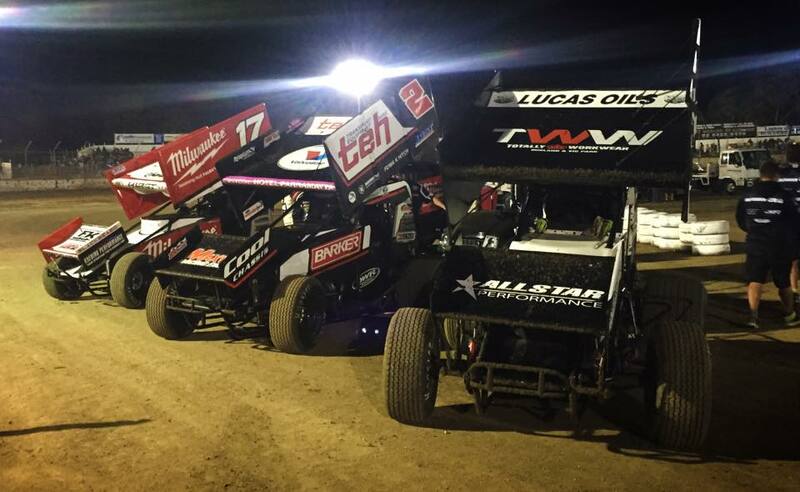 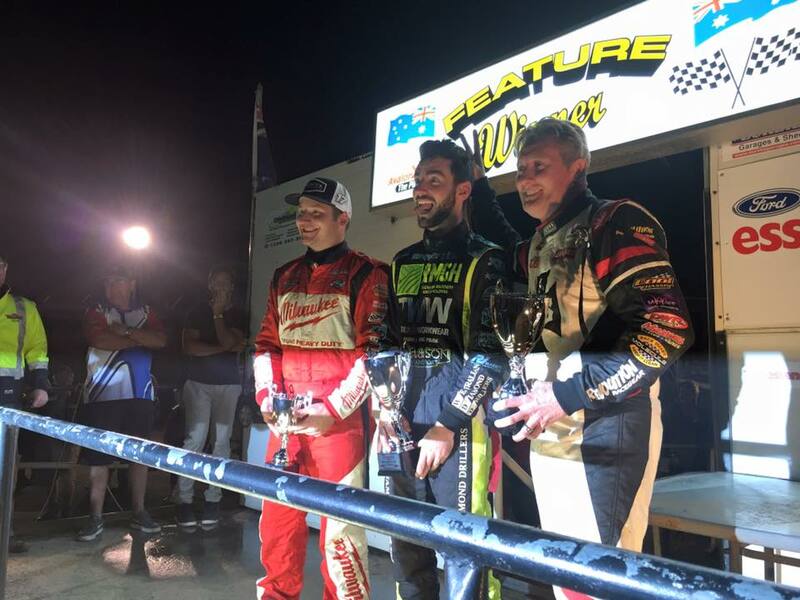 Night two was on the following night, the 3rd of April at Mount Gambier Speedway in South Australia. 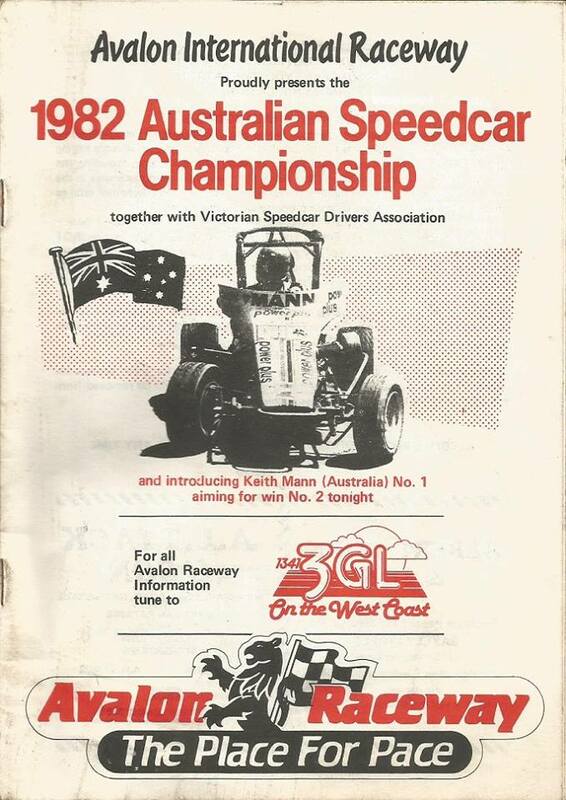 The third and final nights racing was held at the Premier Speedway in Warmanbool back in Victoria.